At Keller Williams Inspire Realty we strive to build careers worth having, businesses worth owning, lives worth living, experiences worth giving, and legacies worth leaving! 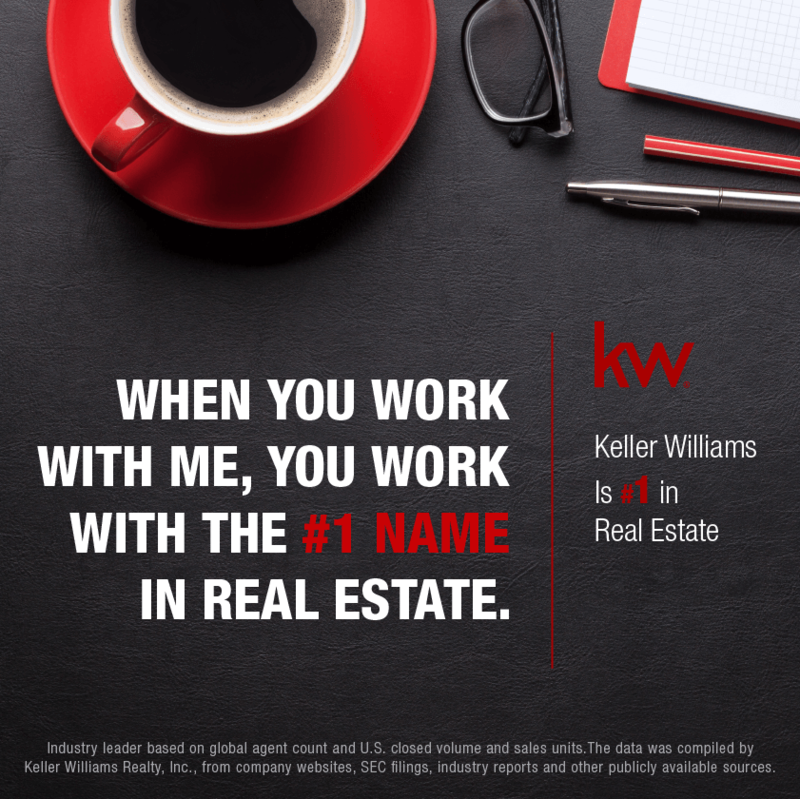 Keller Williams has surged past all of the competition to become the number one real estate brokerage in the U.S.. KW now leads the charge in everything from agent count to closed sales volume, and in 2017 alone, generated $300 billion in U.S. sales revenue. If you haven’t talked to us What are you waiting for? Click here for more info.